Product categories of Magnetic Can Coolers, we are specialized manufacturers from China, Magnetic Can Coolers, Neoprene Magnetic Can Cooler suppliers/factory, wholesale high-quality products of Magnetic Can Cooler Cover R & D and manufacturing, we have the perfect after-sales service and technical support. Look forward to your cooperation! Magnetic Can Coolers is unique new items for cars and home used products . The magnetic can holders with magnets inside ,so it can stick on any metal things.When you driving or sporting in summer ,drinking a cool beverage ,very cool . 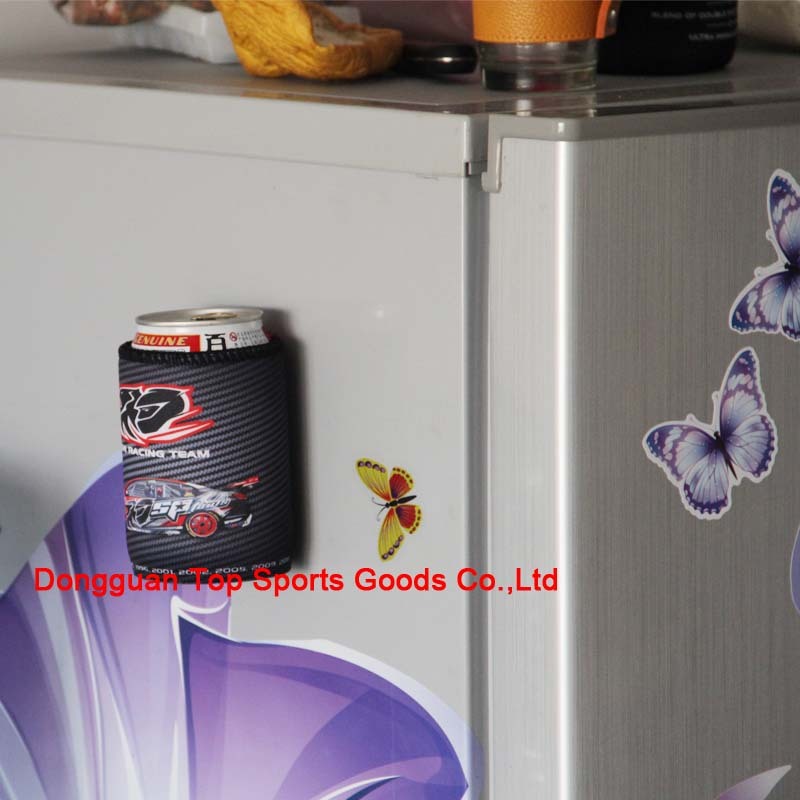 The magnetic can holders can stick on car or gym equipment . The outside of magnet can holders you can print your private logo . Made of neoprene and polyester ,the magnet stubby holders is waterproof and washable . MOQ for magnet can sleeves is 500PCS .